The opening ceremony of 24th World Scout Jamboree will take place in 370 days from today. That’s only (roughly) 8,880 hours left until the Jamboree begins! It’s going to be a busy year of Jamboree preparation. To kick it off, we’ve created an outline of some of the major events in this final year before the Jamboree. The first major milestone is 21 July 2018, in four days. July 21, 2019, is the day when US units will arrive at the Jamboree, one day before most other contingents in order to help welcome the world to our Jamboree. That makes July 21, 2018, the official one-year mark from the arrival of US Contingent units. As exciting as the one-year mark is, a possibly more important date is July 31, 2018. The 31st is the last day to apply for a Contingent Scholarship. If you’re attending as a youth participant or an adult leader/IST member, are under the age of 26, and you want to apply for a Contingent Scholarship, be sure to apply on our Scholarships page before July 31. If you haven’t yet applied to join the Contingent, be sure to do that now. You cannot apply for a scholarship unless you have first applied to join the Contingent. If all things go to plan, scholarship applications should be processed and recipients announced around the time of the third contingent payment, due on September 15, 2018. Note that you can pay that 3rd payment anytime before the 15th. Come the end of October 2018, the US Contingent Management Team will reconvene in person. Although the outcome of that meeting is obviously yet to be known, you can be sure that the CMT will be hard at work to make your Jamboree experience the best possible. The CMT will meet several more times between October and the Jamboree. Before long, it will be January 1, 2019, setting off the start of the Jamboree year. 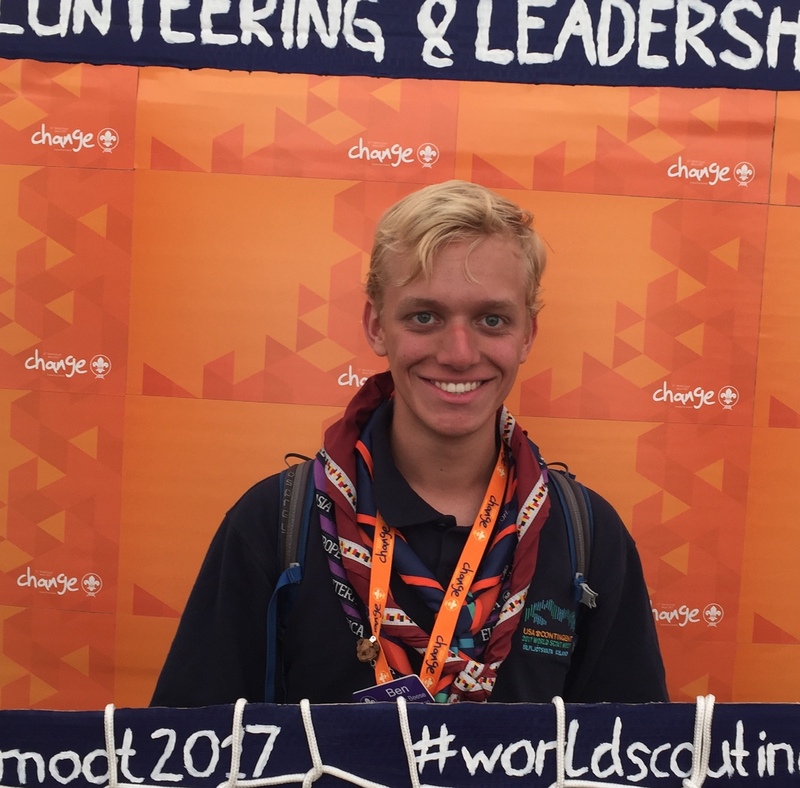 Although different units will be at different points of development depending on where they are located and how participants have been allocated to units, this is a good time to start thinking about how your unit will prepare for the Jamboree. 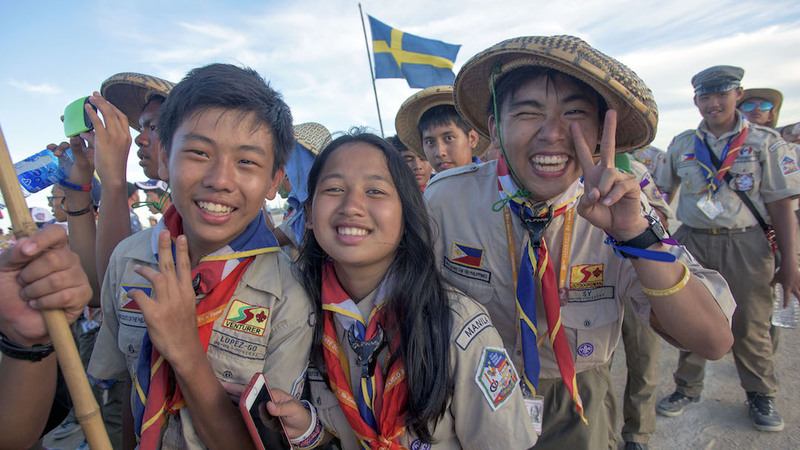 Some things to think about include meeting your unit-mates (either in person or digitally), selecting youth leaders, planning your camp’s gateway (World Jamboree units go big with their campsite gateways), and whatever other special things your unit would like to do at Jamboree (e.g. are you going to throw a party or do you have a special talent that you’d like to share at the Jamboree?). Before long, it will be time to submit your final Contingent payment on March 15, 2019. If you’ve received the early bird discount, that discount will be applied to this payment. A month later, from April 12-14, 2019, the heads of each national scout association’s contingent, including the US Contingent, will meet for the second Head of Contingent meeting. At this meeting, the Jamboree Host team will check in with each contingent and share more information about how the Jamboree will work. Eventually, spring will draw into summer. School will be let out and before long it will be time to go to the Summit. You’ll be packing your bags, sewing your contingent patch and putting on your contingent neckerchief, practicing your language skills, and leaving home! Finally, on July 21, 2019, the US Contingent troops will arrive at the Summit. Many US IST will have already arrived to prepare the Jamboree, depending on their individual staff assignments. The Summit will likely seem somewhat empty on the 21st but that will quickly change as more and more scouts from every corner of the world arrive. The Jamboree will open with a spectacular opening ceremony and the rest is the adventure of a lifetime. Of course, this is just an outline of the next year. This blog, our social media accounts, and our newsletter will continue keeping you updated on all the latest developments throughout the year. It will be an exciting year. We cannot wait to see you at the Jamboree next July! 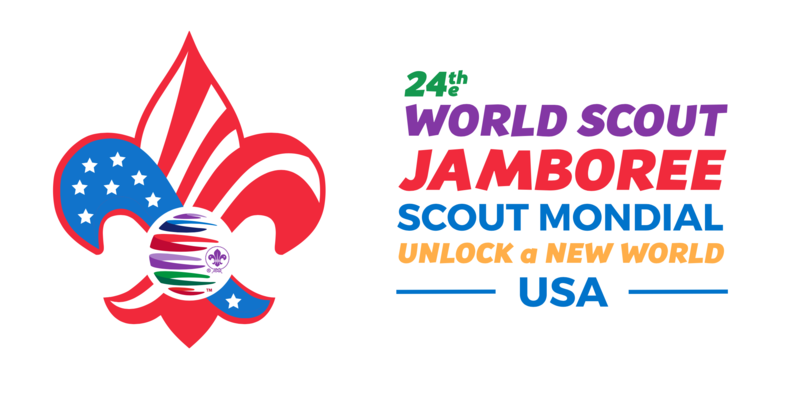 This is the official website of the US Contingent to the 24th World Scout Jamboree. Explore the links in the menu to learn about this incredible Jamboree, how to get involved, and other exciting information to know before you go!